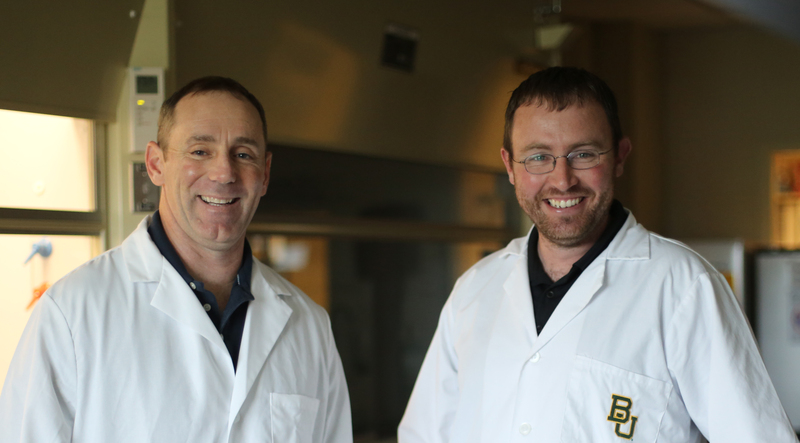 WACO, Texas--Baylor University researchers have developed a novel technique for reconstructing contaminant and hormone profiles in whale earplugs. This technique, which was developed by Sascha Usenko, Ph.D., assistant professor of environmental science, and Stephen Trumble, Ph.D., assistant professor of biology is providing new insight into how pollutants and other made-man stressors impact marine mammals. Trumble and Usenko have now demonstrated that both man-made and endogenous chemicals are recorded and archived in whale earplugs. The goal of the research is to provide the first-ever lifetime profiles of whales and how they interact and are impacted by their environment. • Philly.com, Feb. 16, 2014: Check Up: How's YOUR earwax odor?